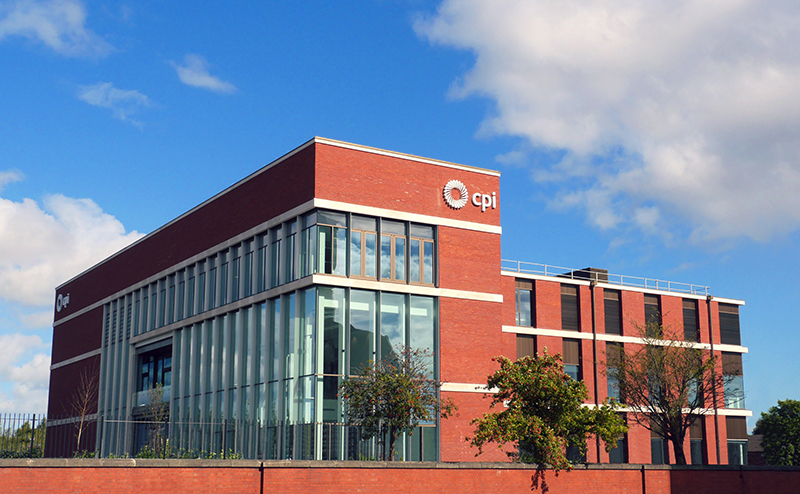 National Biological Manufacturing Centre in Darlington for CPI this prestigious project includes new Good Manufacturing Suite, General Laboratory areas, Cyclotoxin and Viral Vector Suite, Full Support Services including process Steam, Clean Steam, Ultra High Purity Water, Liquid Nitrogen and specialist gases. The project also contains Decontainimation and Sterilisation Autoclaves together with process waste treatment plant. Due to the location of the site and the hours of operation the impact of the support services on the local environment special care was required in respect to the fume cupboard discharges and the noise levels produced by the HVAC plant. Due to the large glass façade of the entrance to the building a variety of thermal models were produced so a mixed mode ventilation systems was incorporated in the building to reduce the overall energy requirements whilst keeping the internal temperatures within acceptable limits.